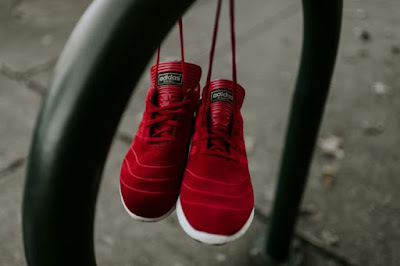 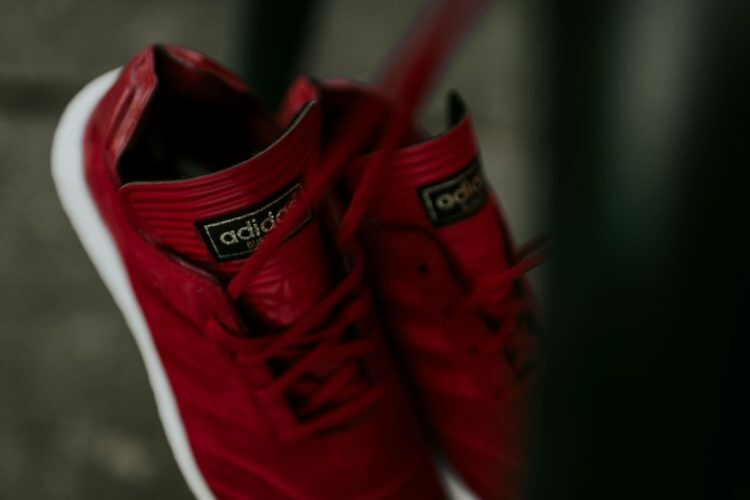 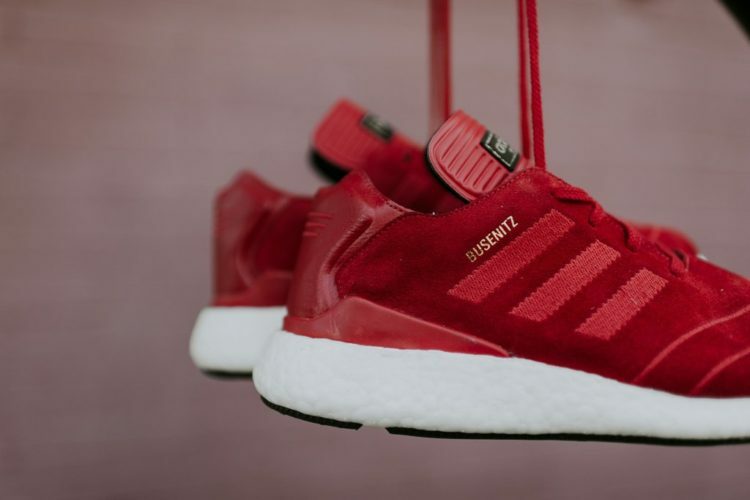 The Adidas Busenitz Boost is back in an all-red upper colorway. 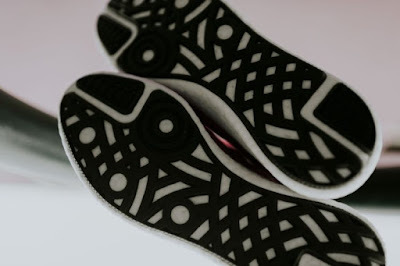 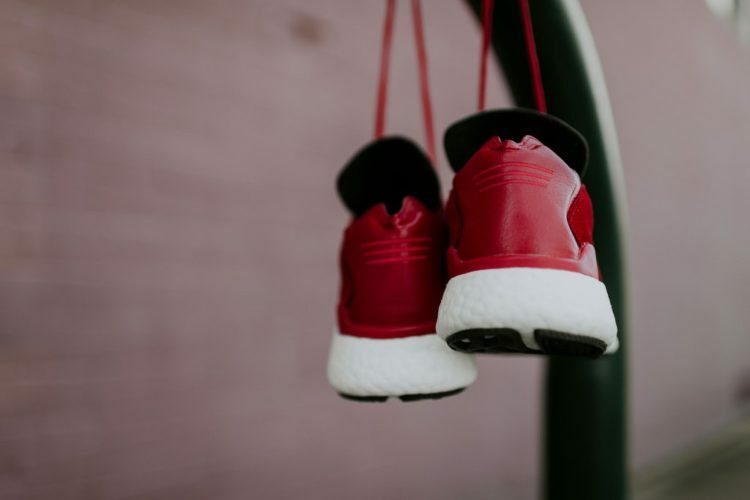 Inspired by the Busenitz which is a skateboard shoe, Boost foam was used to enhance comfort. We all know what Boost foam brings to the table so good energy return will be found here, although I am not a skateboarder so I wouldn't know how would this fair. But nonetheless, this is a good shoe if you are just looking for a good skateboard-inspired kicks. 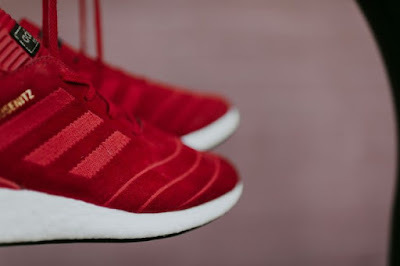 The said colorway is already out which you can get right <HERE>.